Hello, my beautiful friends. Hope, you all are doing good. Today, I am going to share with you about some of the best kept beauty secrets that indian women use to enhance their beauty. I am an Indian, and, I personally love to use the way old beauty rituals taught by my mother and my grandmother. In ancient times, there are no machine made chemical base cosmetics or beauty products, women use all natural ingredients to take care of their skin and hair. 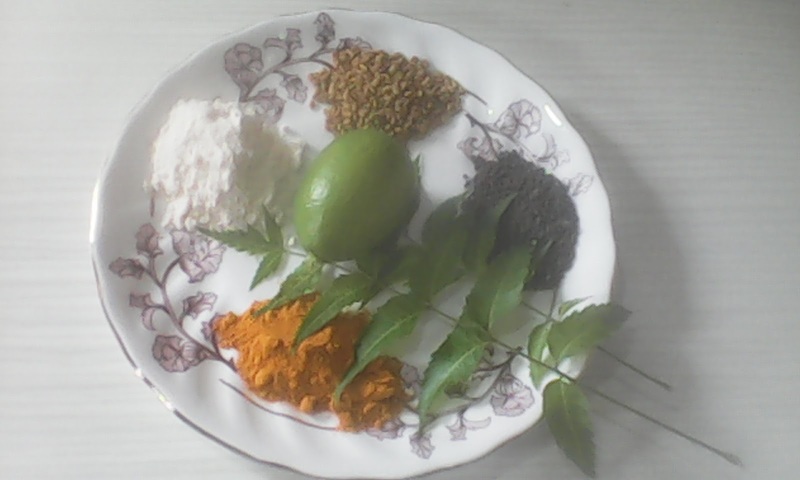 So, let me reveal those natural ingredients that indian women use to get flawless skin and strong healthy hair. 1. 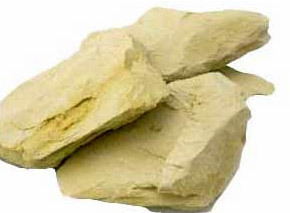 Fuller's earth:- Fullers earth is a clay that has the capability to remove oil or any other liquids naturally. In ancient times, women use it in many beauty therapies for skin, hair and body treatments. Fullers earth has cooling and antisecptic properties, so, it is widely used by women in India. In ancient times women use fuller's earth as a cleanser, both for hair and skin. 2. 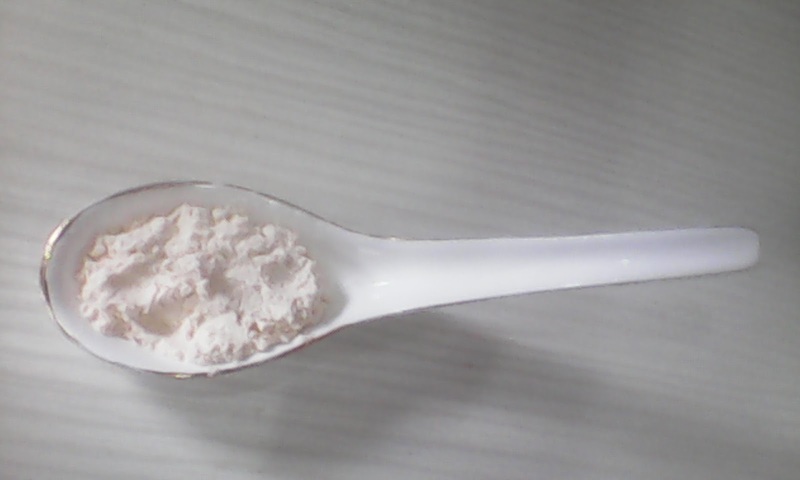 Gram flour:- Gramflour or besan is a flour made from a variety of ground chickpea also known as bengal gram. Gramflour contains a high amount of carbohydrates, has higher proportion of protein than other flours and also it is gluten free. In ancient times, women use gramflour as a facial exfoliant and a natural cleanser to remove dead cells and get flawless beautiful skin. 3. Sandalwood:- Sandalwood is a part of culture and heritage of India. Sandalwood is also mentioned in one of the oldest pieces of Indian literature, the Ramayana (around 2,000 B.C.). Indian women use sandalwood since ancient times to get rid of pimples and acne, to remove suntan and darkspots, to delay ageing process, to get smooth and clear skin complexion. Sandalwood is very gentle on skin and it has no side affects. 4. Turmeric:- Turmeric is one of those natural ingredients that has healing properties, helps in digestion and also has beauty benifits. 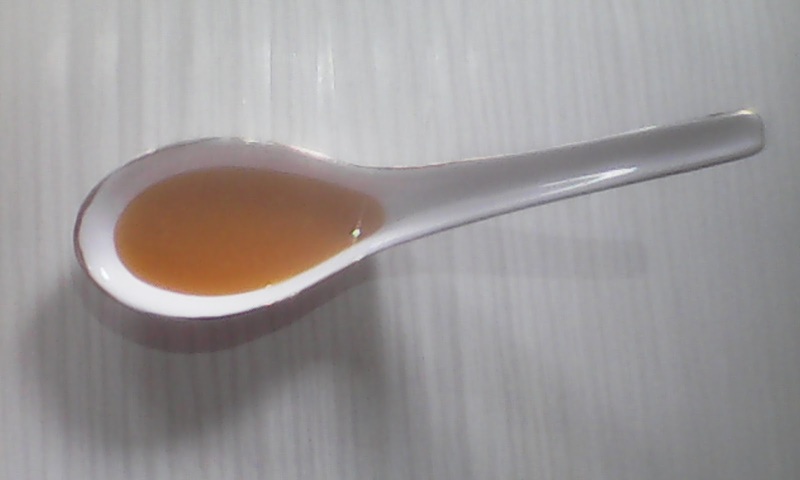 Its been used from 7th century as a medicine. 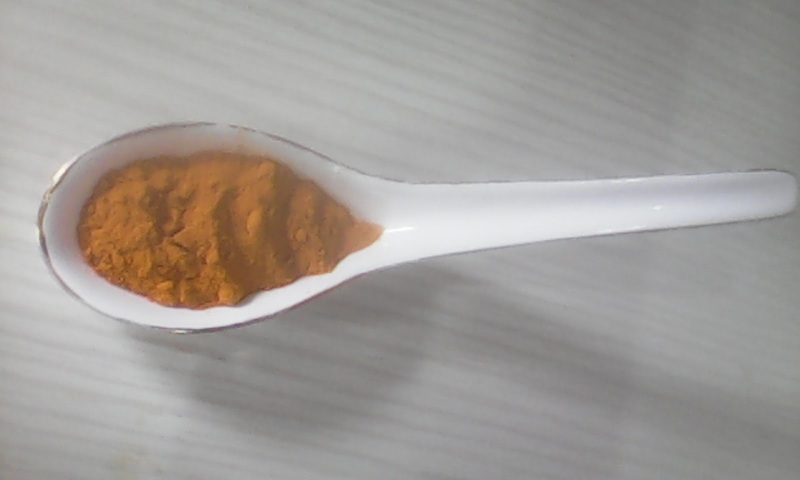 Turmeric (Curcumin) being a natural anti-inflamatory helps to heal wounds and other health related problems. Women in India use this herb to reduce acne and scars, remove dark circles, and get naturally glowing skin. 5. 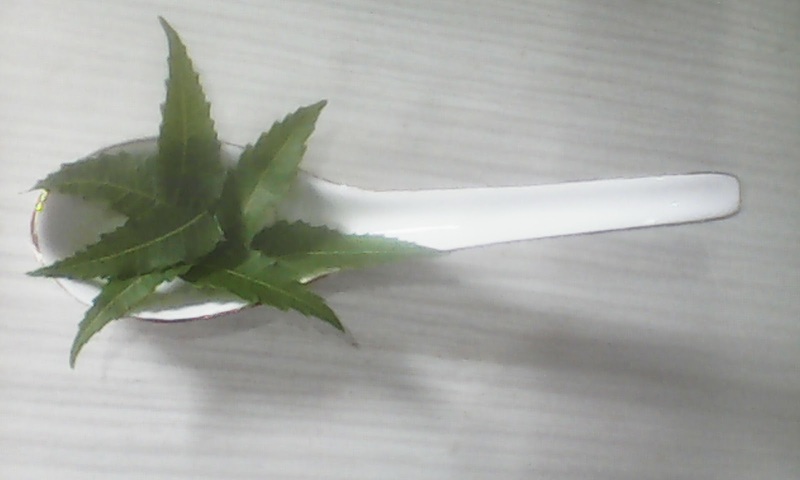 Neem:- Azadirachta indica also known as Neem is a tree in the mahogany family. In India, neem tree is used because of its various healing properties. In ancient times, neem leaves are dried and placed in cupboards and tins where rice and other food items and things are kept to prevent insects. Dried neems leaves were burnt to keep away mosquitoes. Neem oil is used for preparation of cosmetics such as soap, shampoo, balms and creams as well as toothpaste. Neem leaves helps in clearing acne and lightens blemishes of skin, treats dry skin, delays the ageing process and also is very effective in treating dandruff. It also keeps diabeties in control. 6.Fenugreek:- Fenugreek is a herb which can cure hairfall, skin related issues and health related issues , we can call it as a magic herb. 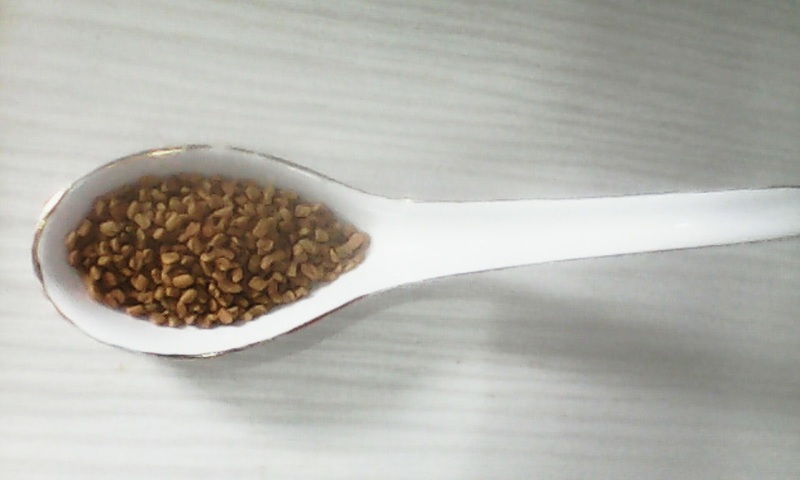 In Indian cuisine, fenugreek seeds and leaves are widely used. Fenugreek is also used in weightloss. Ancient Indian women, used fenugreek to get rid of acne and scars, reduce hairfall . It helps to get rid of dandruff, prevent premature greying of hair. 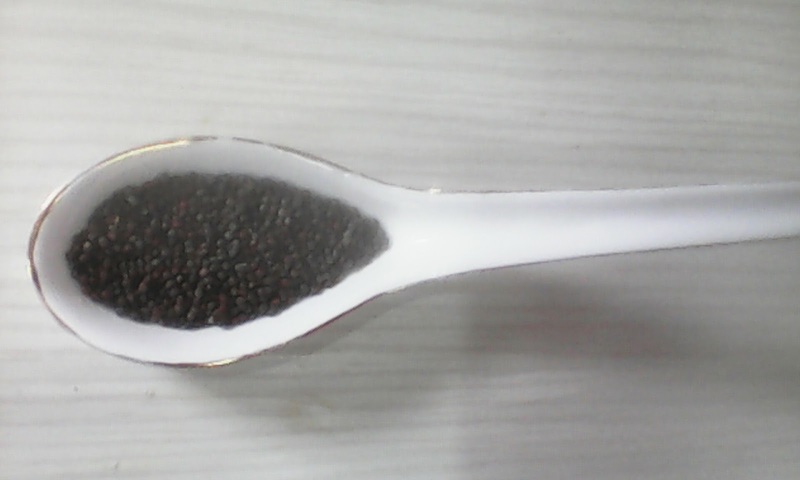 7.Mustard:- Mustard seeds are the small round seeds of mustard plants. Mustard seeds and mustard oil is widely used in Indian dishes and also very popular for its beauty benefits among Indian women since, time immemorial. Indian women used mustard oil to get rid of suntan and darkspots. Mustard oil helps lighten skin tone, acts as a natural sunscreen treats rashes, and infections and also used as a remedy for dry skin and chapped lips to make them soft and well moisturized. Mustard oil stimulates hairgrowth, prevents hair loss and scalp problems. 8.Rose:- Roses are known as the symbol of love since ages. But roses are also used in many beauty treatments from ancient times. Roses has calming effect on skin and work wonders for skin and hair.Being rich in vitamin C roses has amazing sunblock properties, removes dead skin and removes tan from skin. Ancient Indian women used rose flower and rose oil for moisturizing purposes. 9.Milk:- Milk is a pale liquid produced by the mammary glangs of mammals. It is the primary source of nutrition for infant mammals including humans. Milk has various benefits and in ancient times women used milk in their beauty routine. 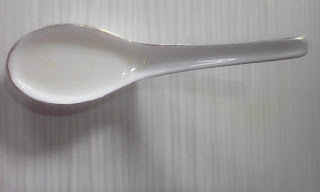 Milk improves complexion, makes skin radient, soothes and smoothes out skin, removes fine lines and wrinkles, effective on removing dark circle and remove dryness of the skin. ancient beauty secrets Beauty secrets beauty secrets of India beauty secrets revealed Indian beauty secrets revealed reveal beauty secrets. Labels: ancient beauty secrets Beauty secrets beauty secrets of India beauty secrets revealed Indian beauty secrets revealed reveal beauty secrets. Thanks for sharing. I have no clue what some of these products are but I'm going to visit my wholefoods shop to see what I find. Reading it seemed almost like a tribute to Indian women (I'm one) :) Well compiled although I can assure you that it's a looooonnng list, Farhaj. So glad I stumbled upon this today!! Thanks for sharing! I am definitely going to be pinning this. I was just reading the benefits of Tumeric the other day! So many interesting products, I will have to shop around!!! Review on Richfeel Skin Logix Redefine Advanced Night Repair Serum with Barley Protein. Hello, my lovely people. I hope you all are doing great. I am back with yet another review this week. This time i am going to talk about a serum that I am using from almost 2 weeks. Product name:- Richfeel Skin Logix Redefine Advanced Night Repair Serum with Barley Protein. Product price:- Rs. 249/- Net weight:- 25 ml. Shelf life:- 29 months. My honest review on Vlcc Honey Moisturiser.